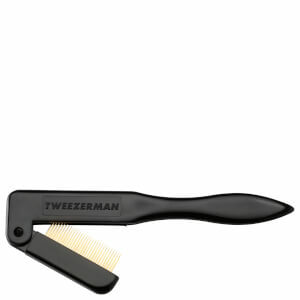 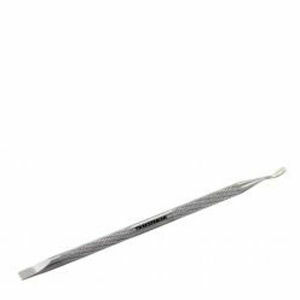 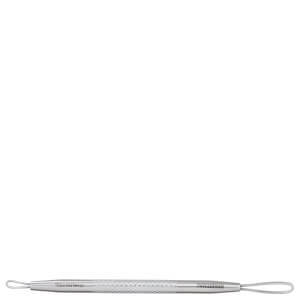 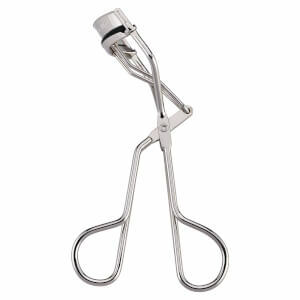 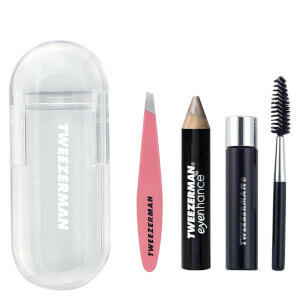 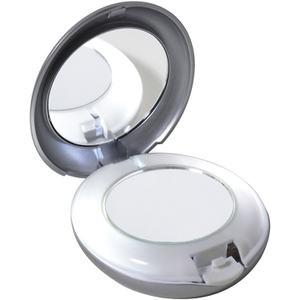 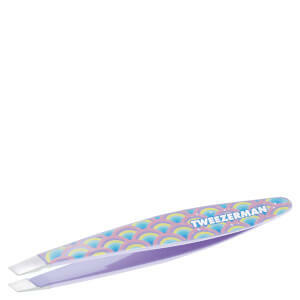 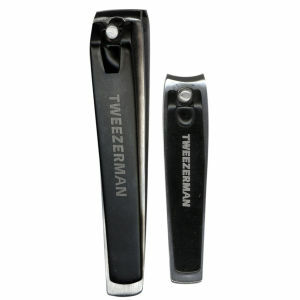 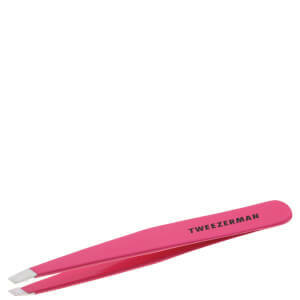 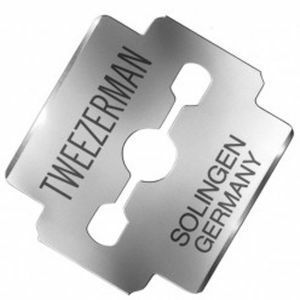 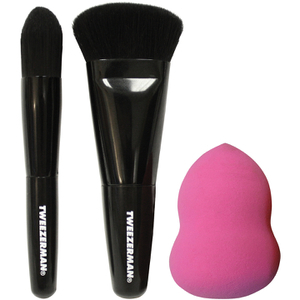 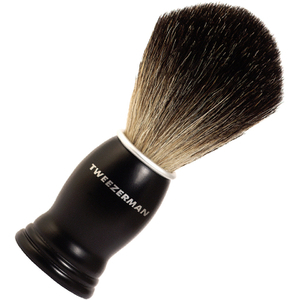 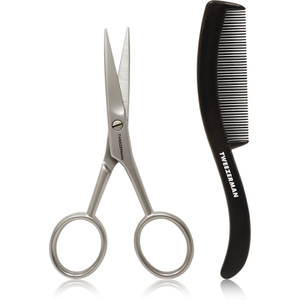 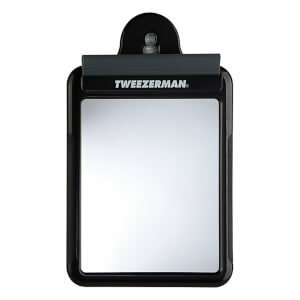 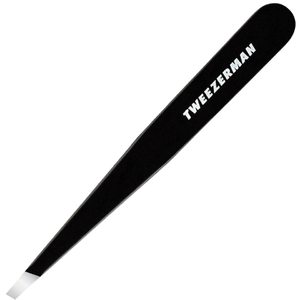 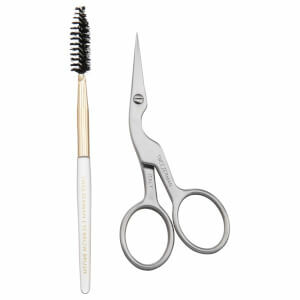 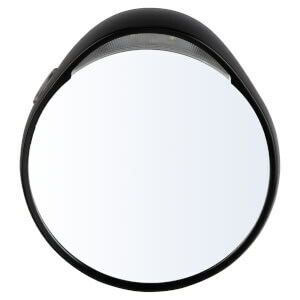 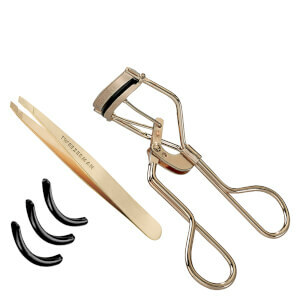 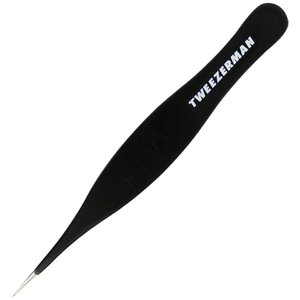 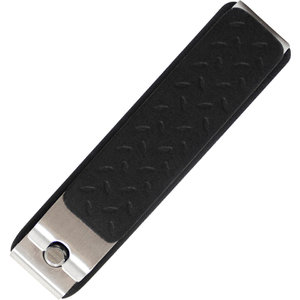 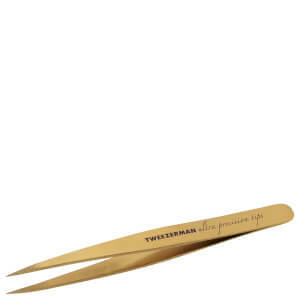 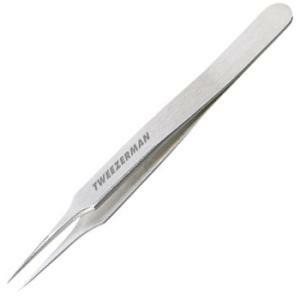 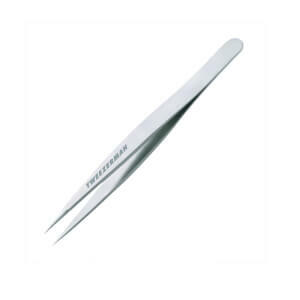 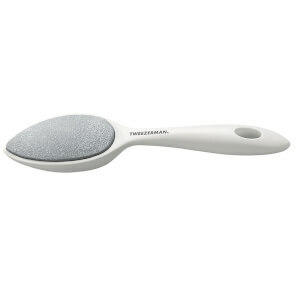 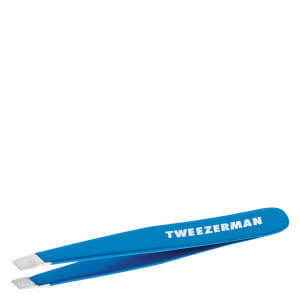 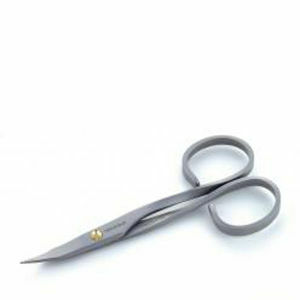 Get the ultimate grooming accessories for men by Tweezerman here at Mankind. 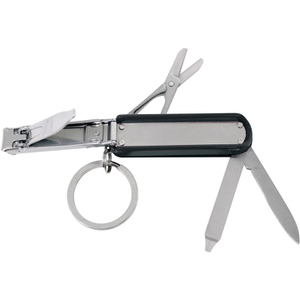 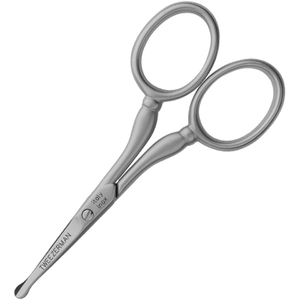 Tweezerman is a leader in luxury men's grooming tools. 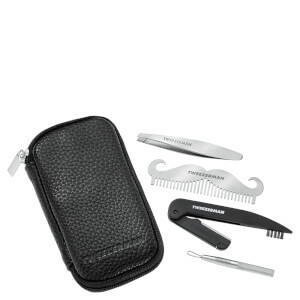 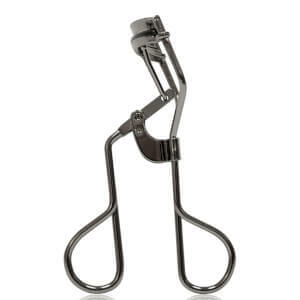 They have pioneered and set the benchmark for men's grooming accessories. 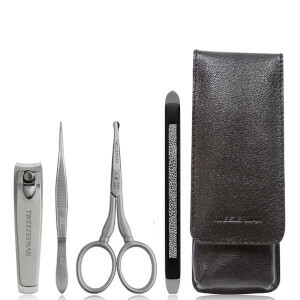 Their distinctive collection features handsomely crafted personal care tools for men that are practical, portable and precise including tweezers, nail clippers and facial hair scissors. 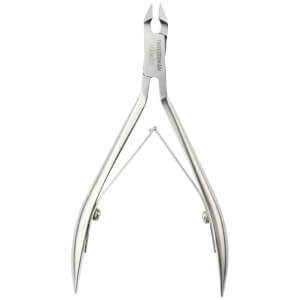 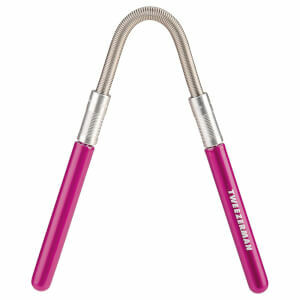 When the day comes that your Tweezerman Tweezers no longer grip like they used to, all hope is not lost. 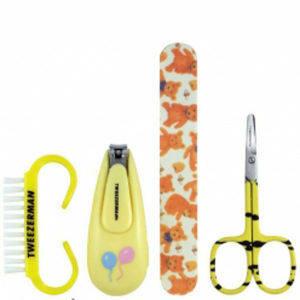 In fact, you can easily give them a second lease of life. 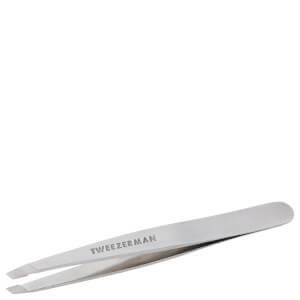 First of all, they offer a free sharpening service and by sending your pair back to them, you’ll receive them re-sharpened and as good as new. 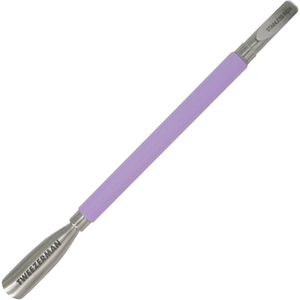 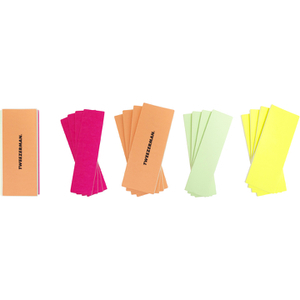 Alternatively, you can sharpen them yourselves at home using wet sandpaper in alternating grades.